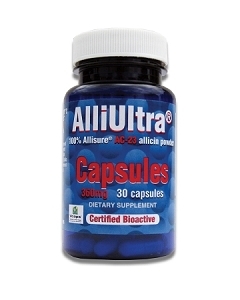 AlliUltra Capsules - 100% Allicin! Ingredients: AlliUltra® capsugel vegetarian size "1" capsules contain 360 mg Allisure® AC-23 concentrated natural allicin extracted from fresh garlic. Casing is Non-GMO maltodextrin. Free from artificial coloring, flavoring, salt, gluten and preservatives. Suitable for vegans and vegetarians.. This is an outstanding product. it has helped me prevent contracting a cold or the flu. If I am feeling out of balance, This puts me back on track, I couldn't recommend it more highly. I've been using Allimax products for years to help fight against sinus infections. Prior to my Allimax days I was having 3 or 4 sinus infections a year which resulting in having to take a lot of antibiotics. After starting taking the Allimax daily, I have had very few sinus infections that warranted a doctor visit. I don't plan on ever stopping taking my daily AlliUltra pill. I recommend this for everyone. A week into taking the AlliUltra and am experiencing less intestinal discomfort. Will order more. 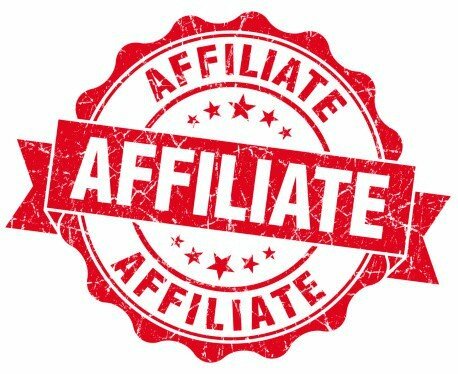 I have waited awhile before writing this review to see if my health improved on the products and, so far, it has been over six months that I have used AlliMax and/or AlliUltra daily, depending on the dosage I felt I needed at the time. I have had Bronchiectasis for many years and have had chronic bronchitis and sinus infections regularly every year. Usually, it has not been uncommon for me to be on at least 3 high-dose antibiotic prescriptions yearly. The last antibiotic I took was Christmas time 2017 and the only change I have made is to take these Allicin products. I feel so much better ... fantastic products!!! I will write another review after the coming cold and flu season and if I stay healthy, I will be using these products for the rest of my life!!! Thank you for a Great Product!!! My whole family swears by the Alliultra capsules and we use it at the first sign of a cold or sore throat. Most of the time it stops the infection and always makes it less severe. Great product.